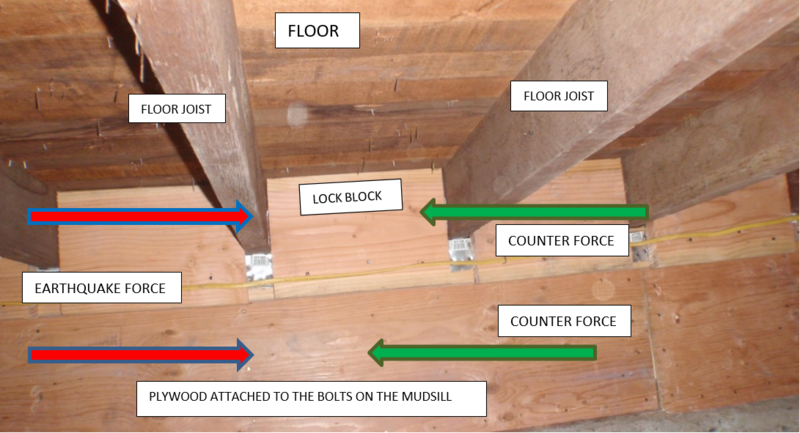 Figure 3 shows plywood bolted to the foundation. 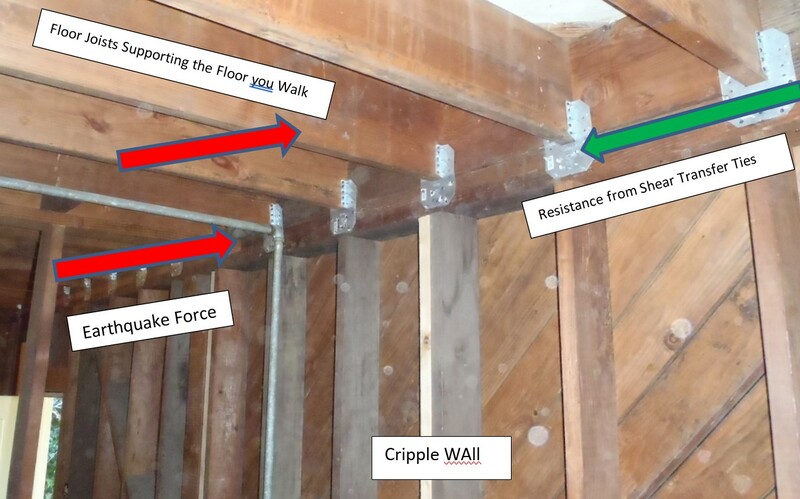 Shear Transfer Ties prevent the floor from sliding on top of the bolted and plywood braced cripple wall. do this. Strong steel shear Transfer Ties made of steel attach the floor to the cripple wall. This completes the final stage of a cripple wall to shear wall conversion. 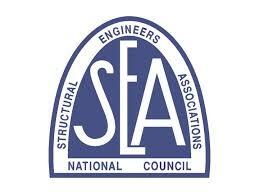 All seismic retrofit guidelines require the installation of shear transfer ties. Be sure you have the right one. Many shear transfer ties on the market that don’t do anything at all. 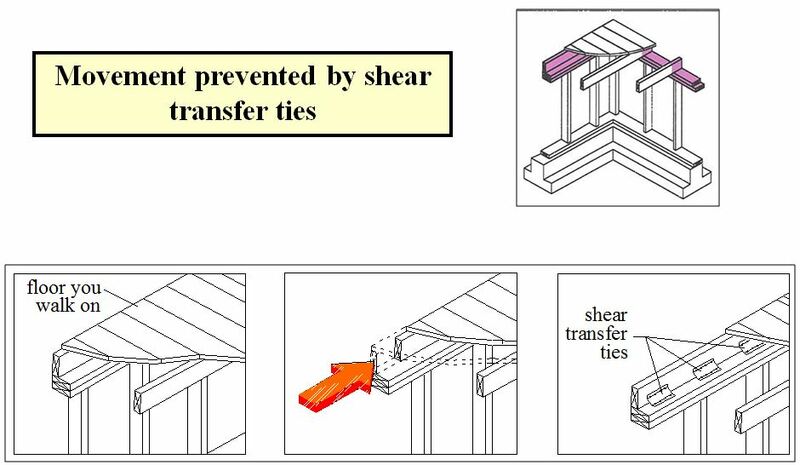 Below is another kind of Shear Transfer Ties, there are many others. In older homes, contractors on occasion did not install blocking between the joists. This can cause the joists to roll over like dominoes. Locks blocks prevent this.